The American has a verbal agreement with the BBC. Matt LeBlanc's role in Top Gear's 24th season is less certain than we thought. According to a new report from The Daily Mirror – salt's on the table, apply liberally – the American's future with the show isn't guaranteed. "I don't know. I'd like to," LeBlanc said while promoting his new NBC sitcom, Man With a Plan. "There's nothing officially happening yet. Follow the BBC." The Mirror did, digging up an unnamed source who said LeBlanc and the Beeb had a verbal agreement in place with a one-year, £1 million ($1.29 million) deal on its way. A short-term contract gives LeBlanc an easy out if Top Gear fails to recover from season 23's disappointing ratings and critical reception. And even if things don't recover, LeBlanc will at least get a big raise – last season, the American earned £500,000 (about $645,000 at today's rates) to former host Chris Evans' £1m deal. "Matt was one of the positive aspects of the last series, he is keen to return and we definitely want him back so it will happen, we just need to dot the 'i's' and cross the 'ts'," The Mirror's BBC source claimed. "We think he will be back filming soon and he is excited about some of the ideas we have lined up." Officially, the BBC stood its ground on LeBlanc's future, telling the Mirror, "We don't expect further changes to the Top Gear presenting line-up." That gels with what we've reported – that LeBlanc, Rory Reid, Chris Harris, Sabine Schmitz, and Eddie Jordan will return. But the fact that LeBlanc hasn't signed a deal is worth at least some concern. 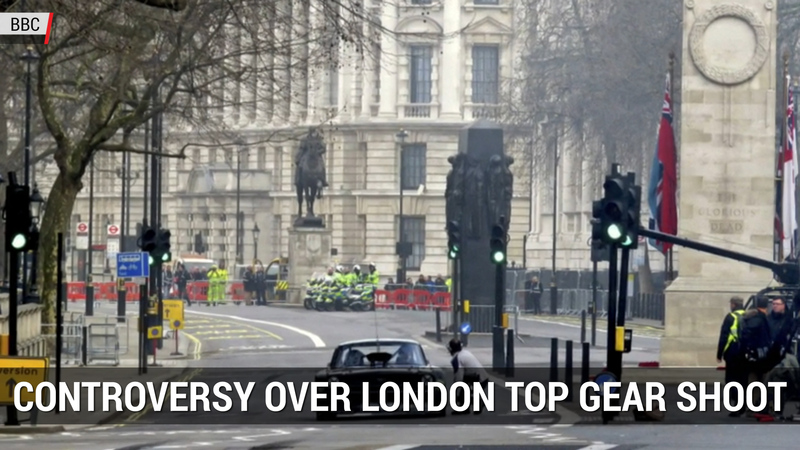 Reports indicate that Top Gear's 24th season is supposed to begin filming next month.